Nestled in the Hotel Zone of Cancun, the Imperial Las Perlas is a family-friendly hotel. If you like the finer things in life, you're in luck, as this beachfront hotel features some of the best restaurants in Mexico. The Palapa Restaurant overlooking the Caribbean Sea serves up some delicious Mexican dishes, making it an ideal spot to enjoy your favourite drink, while taking in a glimpse of the sea. 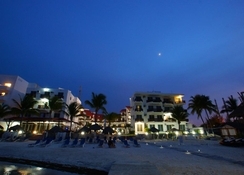 The hotel offers spacious rooms and suites to its guests, some of which offer breathtaking views of the Caribbean Sea. 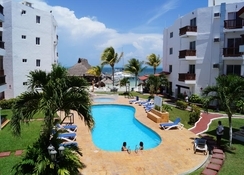 Imperial Las Perlas facilities include an outdoor swimming pool, a lush terrace and garden area, a spa, daily entertainment, plus bundles of watersports available at the white-sand beach and a nearby golf course just 3km away. 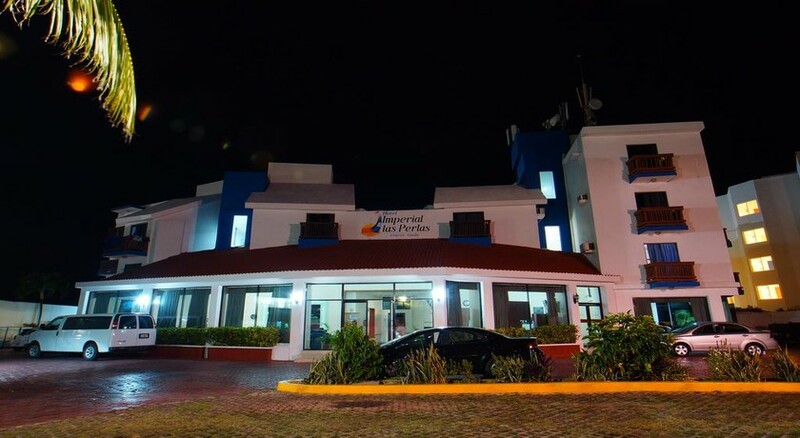 Additionally, the property is just a 5-minute drive from exciting Downtown Cancun and a 25-minute drive to Cancun International Airport, making it convenient for the guests to boards their flights on time. 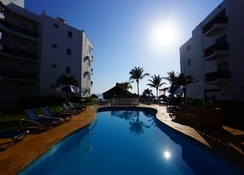 The Imperial Las Perlas ideally sits in the Hotel Zone of Cancun, offering a delightful stay to its guests. Xcaret, which is one of the most famous attractions in Mexico is about a 45-minute drive from the hotel. 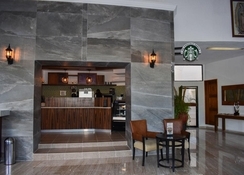 The Cancun International Airport is about 19km from the hotel. The hotel offers rooms with fantastic pool and garden views. It has all the necessary amenities, including one king size bed or two double beds, television, air conditioning, direct dial telephone, in-room service, bathroom with all toiletries and much more. 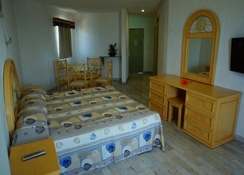 The rooms are categorized as Standard Room and Standard All-Inclusive room. The Standard Room comes with complimentary breakfast, while the Standard All-Inclusive room offers the guests complimentary breakfast, lunch and dinner. 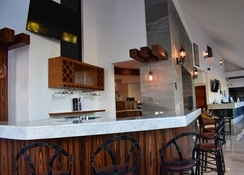 As the Las Perlas Imperial is centrally situated in the Hotel Zone of Cancun, it is close to several restaurants that offer both local and international cuisine. To savour Italian and European dishes go to the Cenacolo Puerto Cancun Restaurant, it is just 1km from the hotel. If you are fond of Mexican, Caribbean or seafood than hit the Cocos and Grill, which is within 1km from the hotel. There are sufficient sports and leisure facilities in and around the hotel, which will keep the guests excited on their stay. There is an outdoor swimming pool, where the guests can dive into the pool and relax on the sun loungers dotted across the pool. Those who are interested in golf can head to the Puerto Cancun Golf Course, which is only 2km from the hotel.